Luxurious temporary apartments with spectacular lake views! 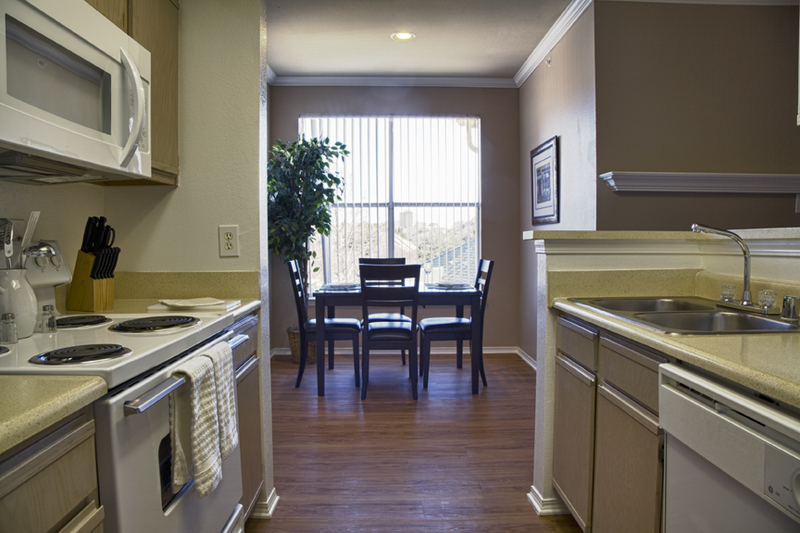 Lakeview at Parkside, a luxurious apartment home community with spectacular lake views! 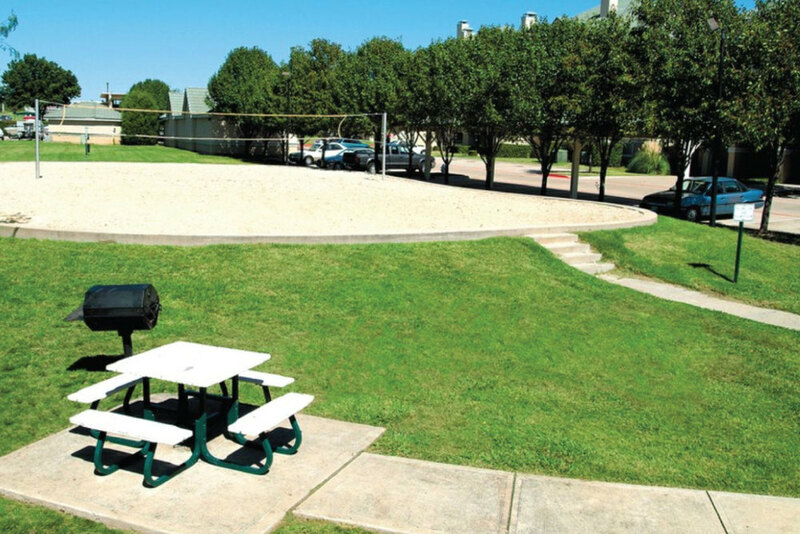 Convenient to the Dallas North Tollway and the Galleria, Lakeview at Parkside apartment homes offer corporate housing guests unique interiors including plank flooring, built-in bookshelves, crown molding, ceiling fans with lights and full-size washer/dryer connections. At Lakeview at Parkside, it’s like having a sports club at your doorstep. 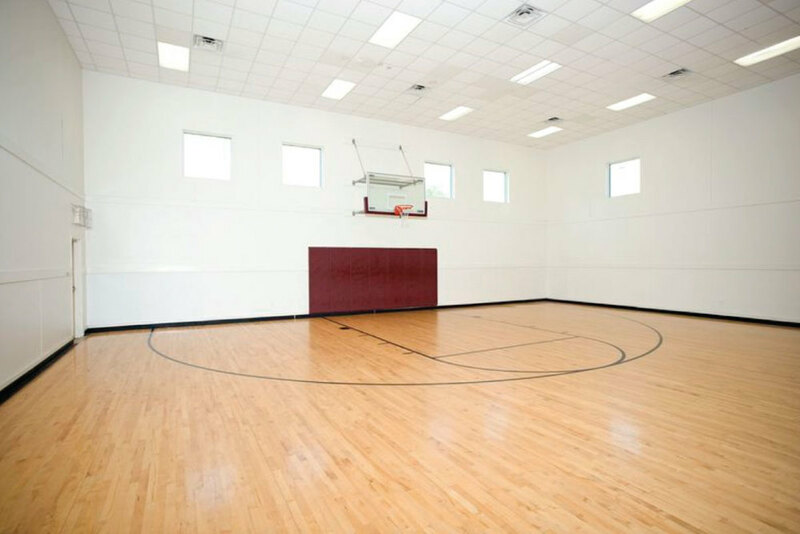 Spectacular amenities include two resort-style pools with indoor spa and sauna, indoor basketball and racquetball, sand and water volleyball, putting green, playground, fitness center with HDTV and business center with high-speed Internet. 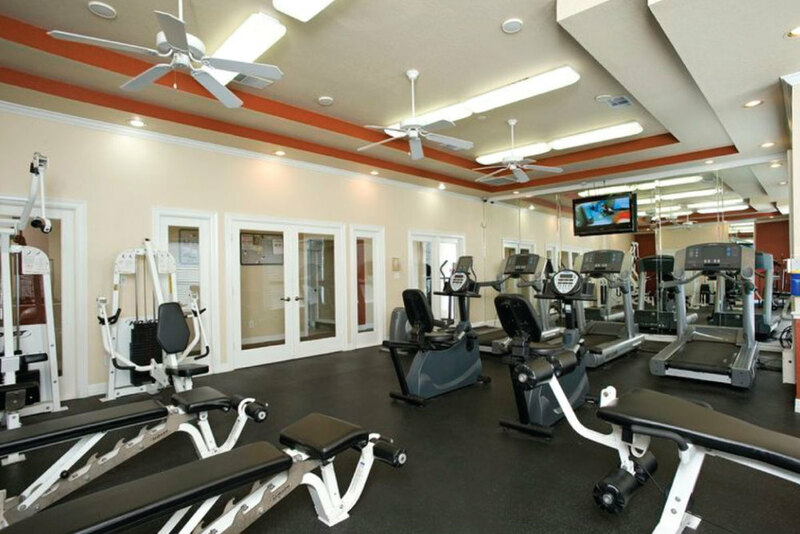 Covered parking and direct-access garages are available as is WiFi in the clubhouse, business center and poolside. 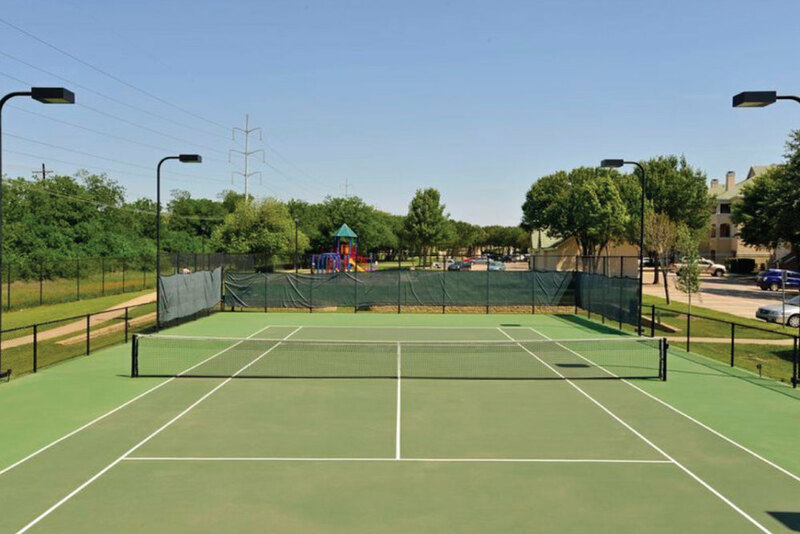 Lakeview at Parkside is conveniently located near 635 and Dallas North Tollway, granting easy access to nearby schools, shopping, dining, and entertainment.